Earlier this week, Google rather unexpectedly announced two brand-new Google Play Experience devices (for the US only, of course) - the LG G Pad 8.3 and the Sony Xperia Z Ultra. 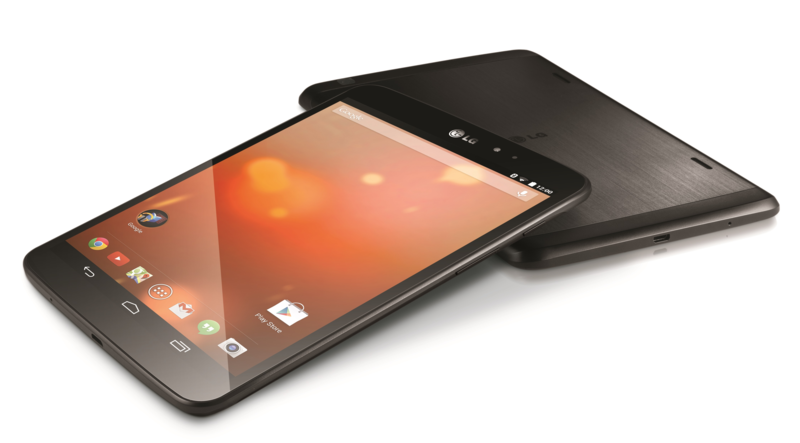 The G Pad 8.3 will set you back $350, while the Z Ultra is $650, though both devices rather undeniably fill niches in the Google device ecosystem. The G Pad acts as a mid-size tablet, a la iPad Mini, something a lot of enthusiasts have been asking Google to build for years now. The Z Ultra meets the growing demand for super-sized phones, aka phablets, though even in that category the Z Ultra is one of the largest devices on sale today. Anyway, did you lay down cash for either of these devices now that they're available? Vote in the poll below. 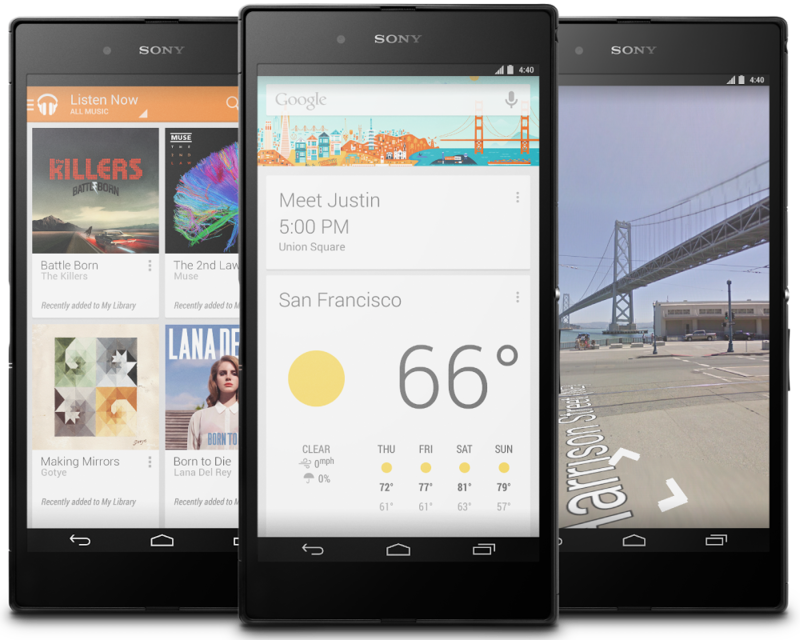 Did you buy an Xperia Z Ultra or G Pad 8.3 Google Play Edition? Yes, I bought the Z Ultra. No, but I would have bought one or both of them if they were available in my country.